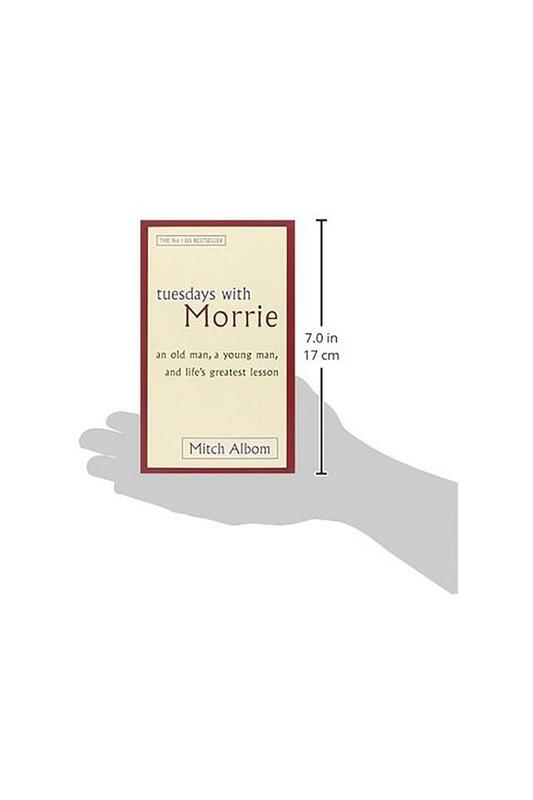 Mitch Albom is recognised as a prolific writer in the genre of non-fiction, young adult fiction and his book Tuesdays with Morrie follows the suit as well. 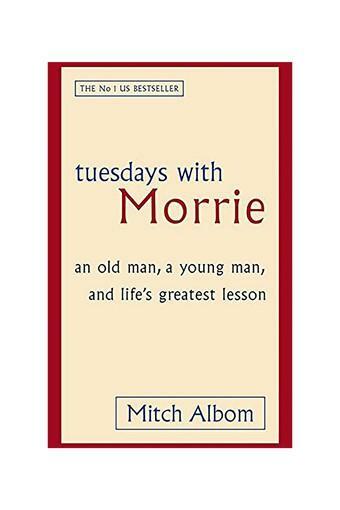 Tuesdays with Morrie narrates the story of Mitch Albom who is a renowned and busy sports journalist. Professionally, he is very successful but at a personal level, his life is devoid of spiritual and inner peace. Too obsessed with his material success, he completely forgets about his sociology professor Morrie Schwartz who is now under the grip of a motor neuron disease. 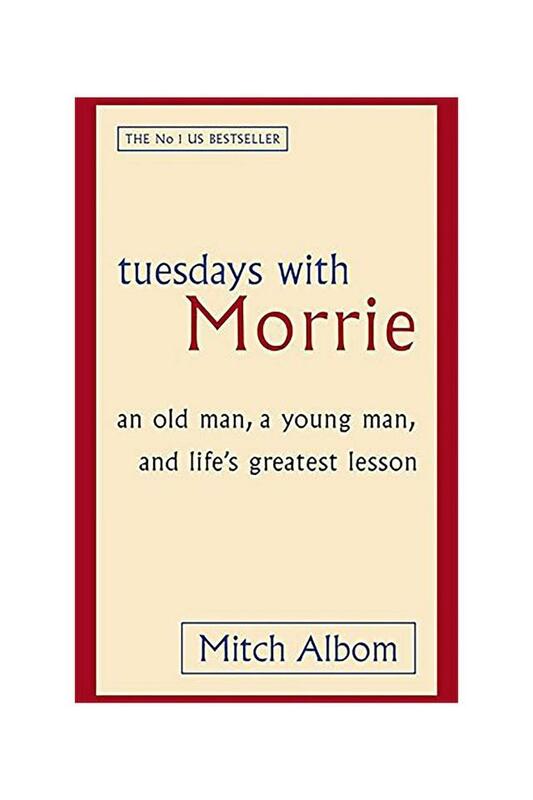 Tuesdays with Morrie reveals how their life comes at the same point again and how Mitch manages to spend some time nursing his master every Tuesday. 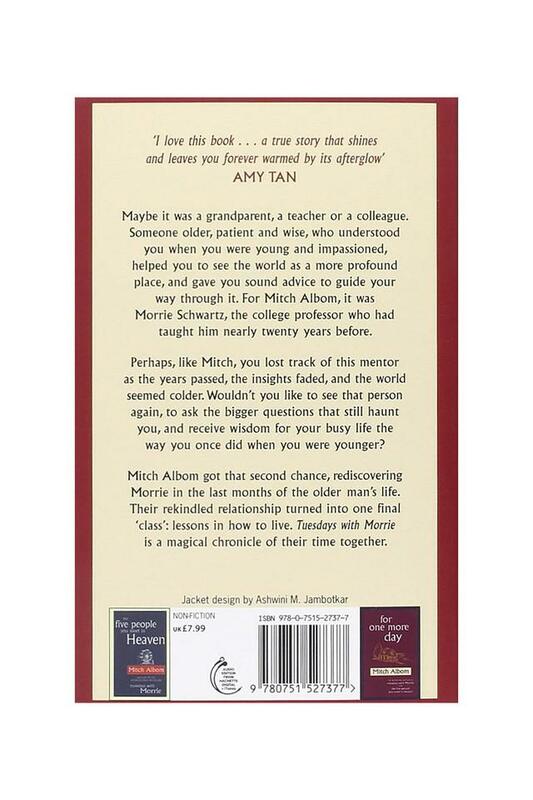 Morrie helps to bring in order and stability in the life of Mitch and their conversation provides newer philosophies and a new perspective towards life in Mitch's life. 'Tuesdays with Morrie: An old man, a young man and Life's great lesson' is a beautiful tale of a student and his master. It shows the delicate and humble relation which a student and his master can go on to share. It goes much beyond teaching a subject to teaching how to embrace life with optimism and happiness. The narration of the whole story is an eye opening experience for the readers as well, it answers the greater questions about life and actually living a life. It will help to rekindle the gratitude in you for your teachers who are lost somewhere in the mundane and tedious routine and may motivate the readers to renew their relation with their mentors once again. This book is available online and you can buy it at Amazon.in. 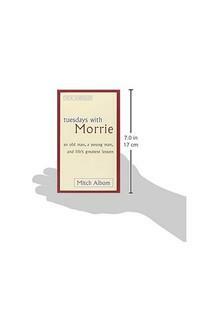 Mitch Albom is an American writer, broadcaster, journalist and dramatist. He is the author of some remarkable bestselling books like 'For One More Day', ' Have a Little Faith', 'The Five people you meet in Heaven'. His book 'Tuesdays with Morrie' has been made into a movie by Thomas Rickman and has the same name as the title of the book. 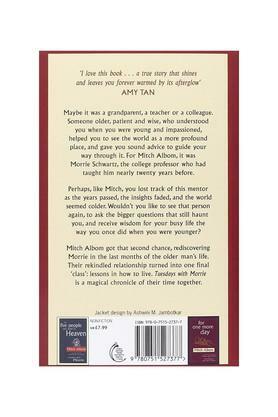 The exported edition of this book first published on 1 December. The popularity of his books can be gauged from the fact that they have sold more than 35 million copies worldwide.